The International Committee of the Red Cross (ICRC) announced the resumption of its humanitarian work in Darfur region after it came to a halt more than three years ago. 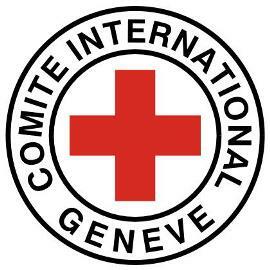 In February 2014, the Sudanese government ordered the ICRC to halt its activities in the country saying that the aid organisation needs to comply with the humanitarian work guidelines and the voluntary work law in order to continue operating in the country. The ICRC information officer Ataf Youseff told reporters Tuesday in Nyala, South Darfur capital they reached an agreement with the Sudanese government to resume the humanitarian activities in Darfur. She pointed out that the ICRC has “provided great humanitarian assistance since the outbreak of the armed conflict in Darfur region more than ten years ago”, describing resumption of the organization’s work as “big gain for the Darfur residents”.